Les Meilleurs Ouvriers de France (MOF) is a multi-disciplinary globally open competition held every four years. 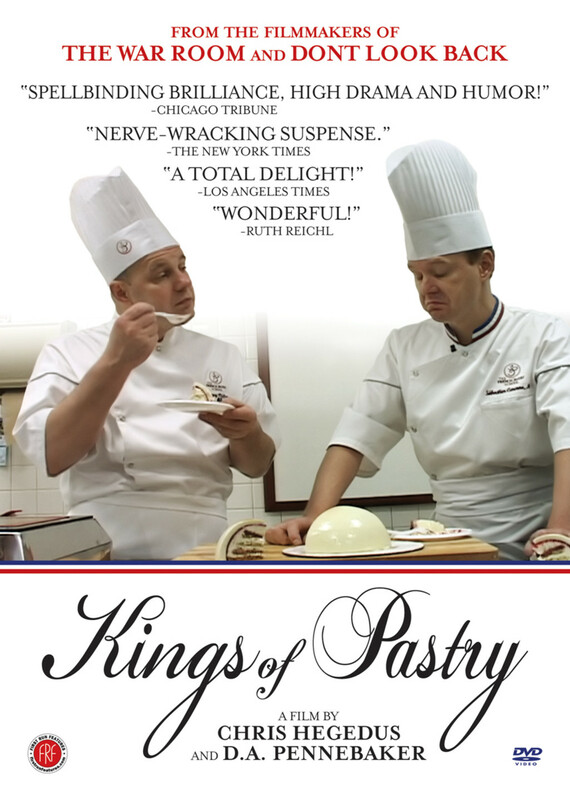 For those competing in the pastry discipline, it is arguably the most prestigious award in the world. Pastry chefs consider wearing the awarded red, white and blue striped collar without being an MOF criminal. The actual competition is a three day event, which consists of approximately forty different recipes for set items, such as a sugar sculpture bijou, a chocolate sculpture, lollipops, profiteroles and a wedding cake, which are judged both on taste and appearance, and which are set up on a judged buffet table at the end of the third day. Any small error could mean disaster, and a broken sculpture, even when being moved from work station to judging table, generally means failure pending a miracle. Competitors are not judged against each other, but against a standard, meaning that there are an unlimited number that can be named MOF in any given competition. 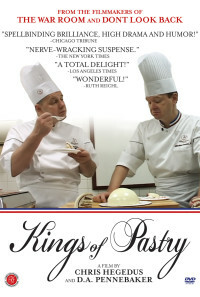 This documentary follows three of the sixteen pastry finalists for the 2007 competition held in Lyon, France. Two of them are Regis Lazard, who experienced the agony of defeat when his sugar sculpture broke on the way to the judging table in the last competition, and first time competitor Philippe Rigollot, a pastry chef at Michelin 3-star restaurant, Maison Pic. The doc focuses primarily on the third, Chicago-based first time competitor Jacquy Pfeiffer, and his coach and business partner, MOF winner Sebastien Canonne, from the effects of training on Jacquy's home life, to the planning of his "menu", to the three day trial just prior to the competition, to the actual competition itself. This year's president of the jury, MOF Philippe Urraca, talks about how serious the judges take their job, believing that they should not award an MOF to a chef before his/her time, doing so which could have a negative effect on the person him/herself. Regions are unavailable for this movie. 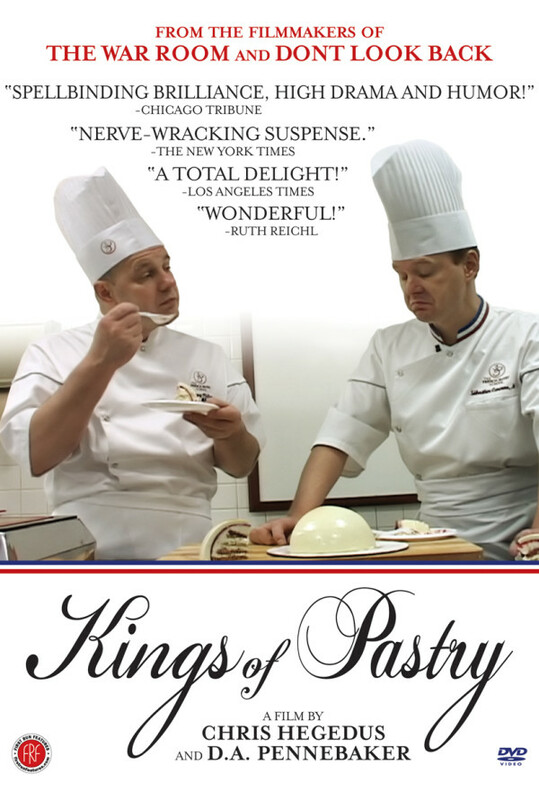 Click the "Watch on Netflix" button to find out if Kings of Pastry is playing in your country.